These hardwound roll towels offer the quality you expect to find in office break rooms, doctor offices and any area where you want to make a good impression. 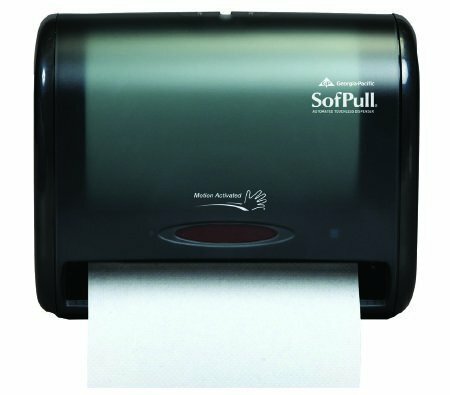 The unique design of this towel makes it the perfect companion to the SofPull automated touchless towel dispenser. Embossed, white sheet is absorbent and soft.